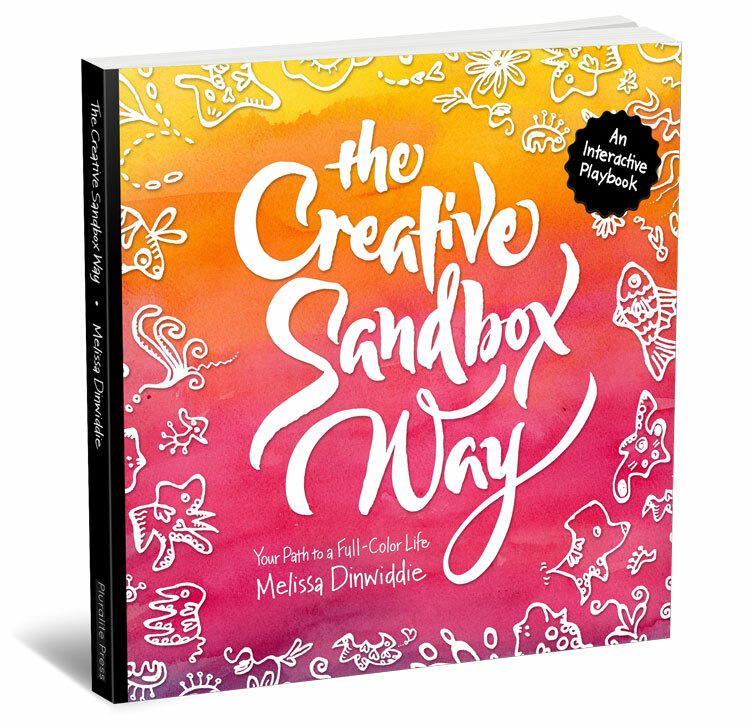 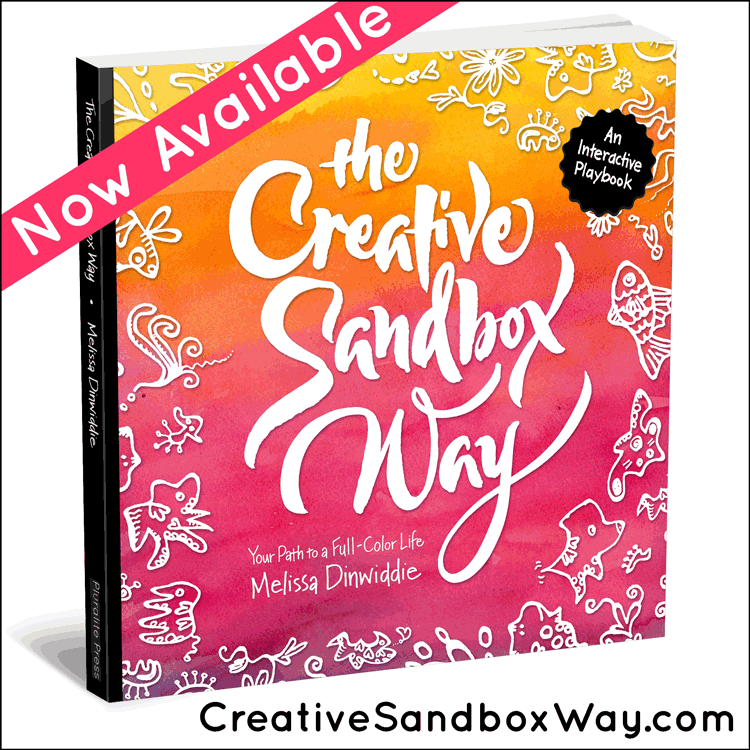 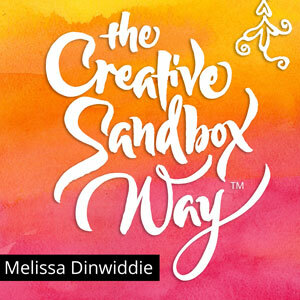 My book, The Creative Sandbox Way: Your Path to a Full-Color Life, is available at an Amazon near you. 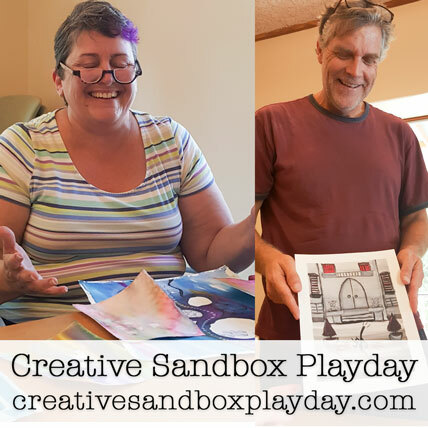 Click the button below to download a free sample! 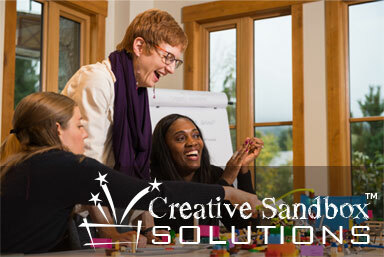 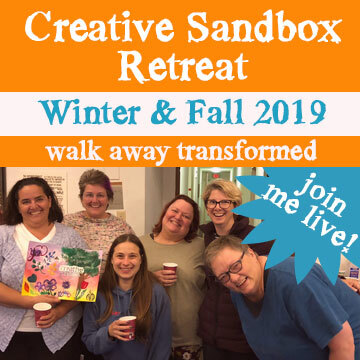 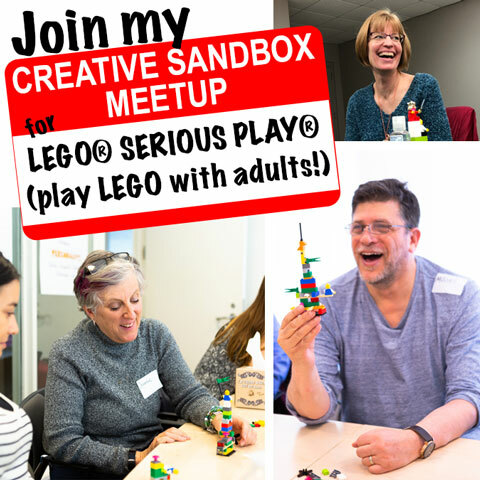 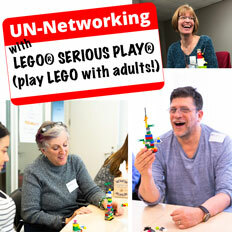 I feature individuals and organizations who are approaching life and work creatively, playfully, and innovatively — walking the Creative Sandbox Way™!